The Crossbow is a low-tier weapon that can fire either a high-velocity or regular arrow a decent distance. 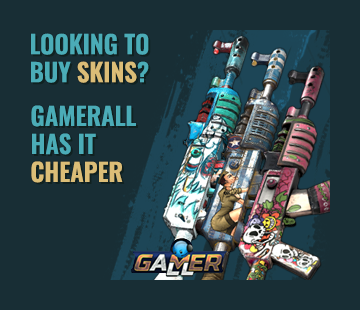 It is capable of relatively high damage, and is a great option when paired with a Waterpipe Shotgun or Eoka Pistol or Nailgun. 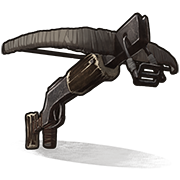 One of the greatest advantages this weapon has over the Hunting Bow is its ability to be reloaded during a sprint. This makes dodging shots and chasing opponents much easier.